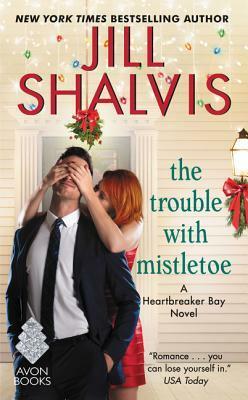 The Trouble With Mistletoe by Jill Shalvis | Got Fiction? Keane is absolutely smitten with Willa, but he can’t figure out why she gives him the cold shoulder. But it doesn’t matter, because he needs her help with his aunt’s cat. That and he wants to see her again. He can tell she doesn’t like him, but he can also tell that she wants him. And he can work with that. 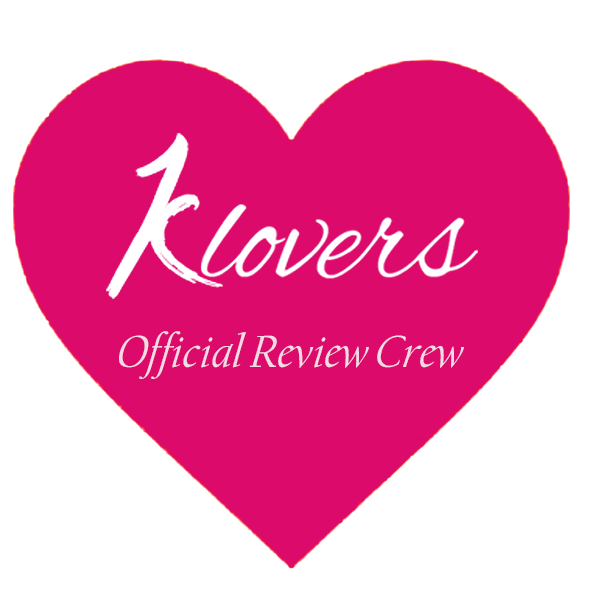 Between the banter, the fun cast of friends, and the chemistry between Willa and Keane, this book is definitely a great read!